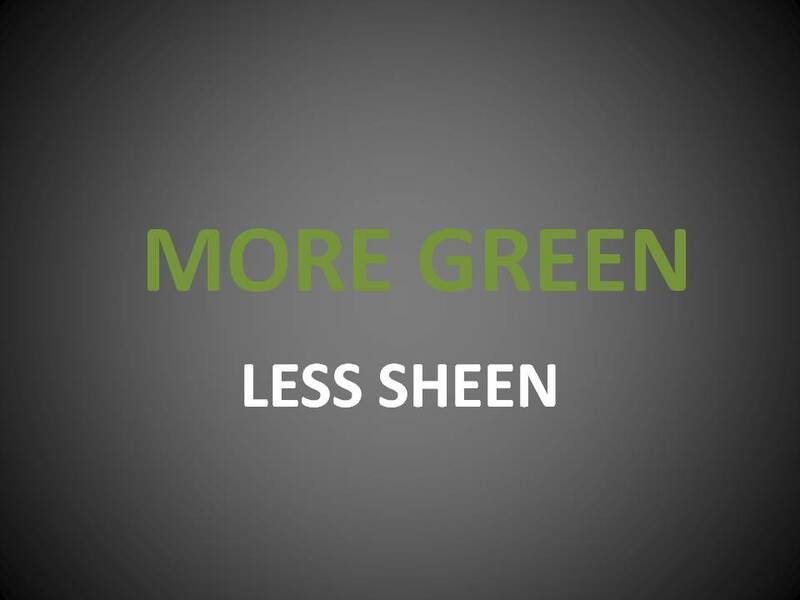 WE ARE TRUE GREEN BUILDING What color will your project be? 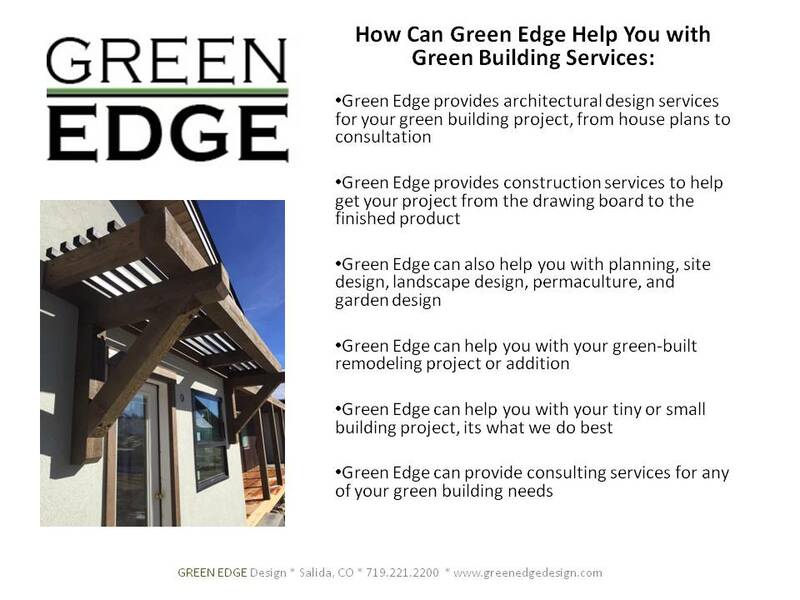 We are a local design studio serving central Colorado and beyond with green building design services for your project needs. 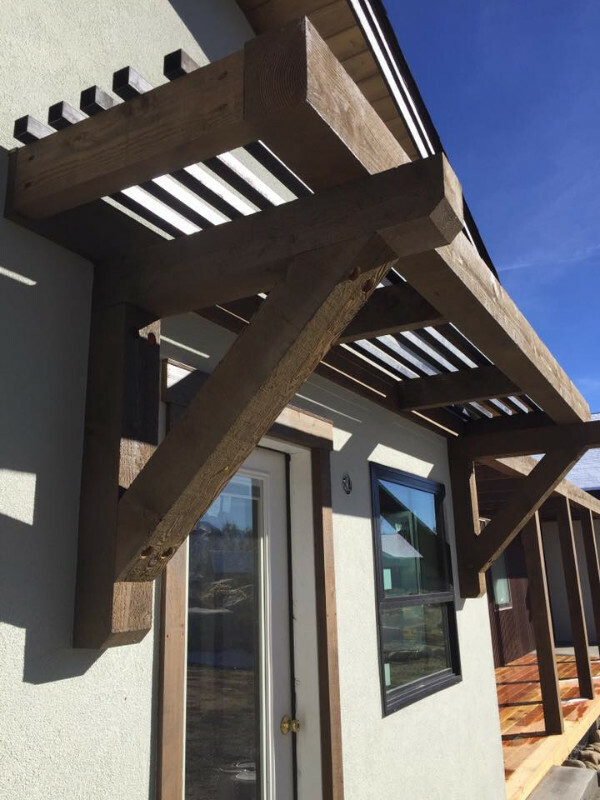 We specialize in small footprint, passive solar and high energy efficiency building design and fully integrated green building strategies to lighten your project's footprint while saving valuable resources and operating costs. 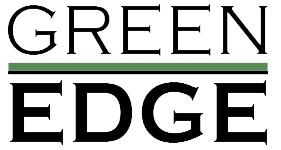 We also offer complete planning and construction services, custom plans for remodel/additions, project site design, permaculture, garden and landscape design, and LEED certifications. Thanks for visiting and be sure to check us out on Facebook and Houzz!